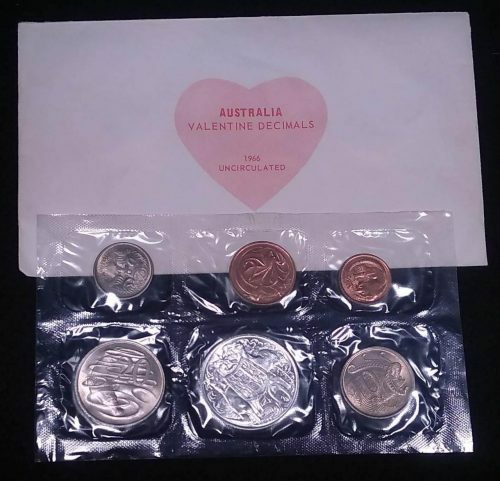 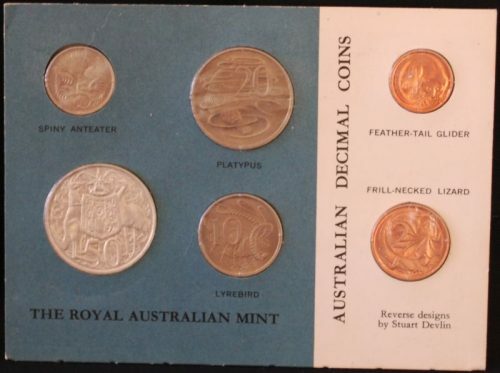 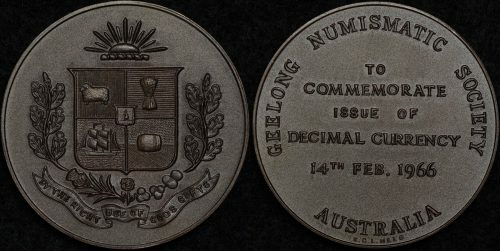 On February 14th 1966 Australia changed from the pounds / shilling / pence pre-decimal coinage system to the decimal dollars and cents system. 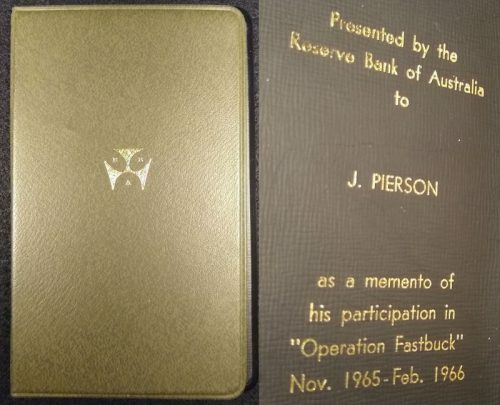 To mark the occasion many organisations, large and small, released memorabilia mark the event. 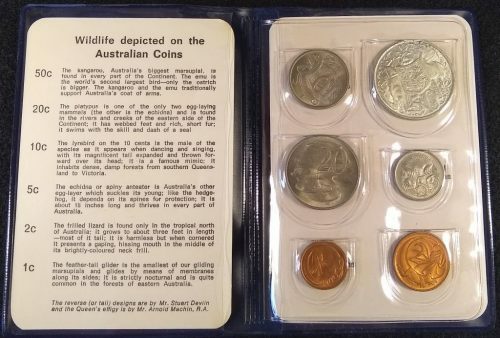 These decimal changeover collectables mark an important date in the history of Australian coins. 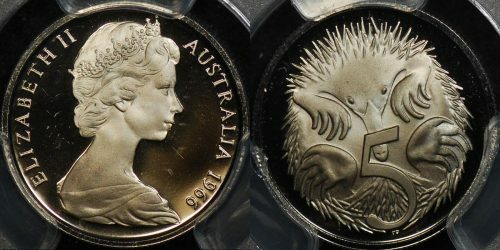 As such they form an interesting collecting theme that is affordable and interesting. 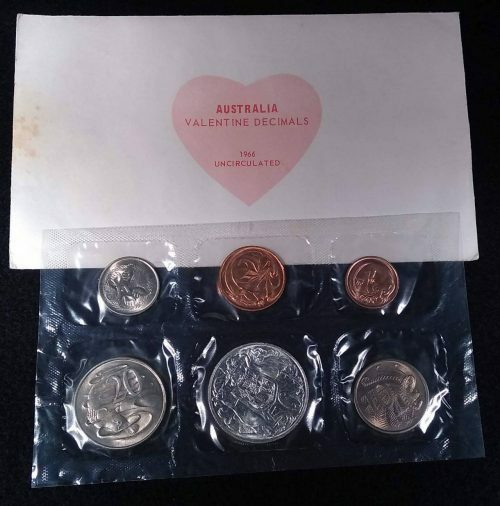 One of the owners of The Purple Penny is an expert in 1966 decimal changeover collectables and we’re pleased to be able to offer them from time to time. 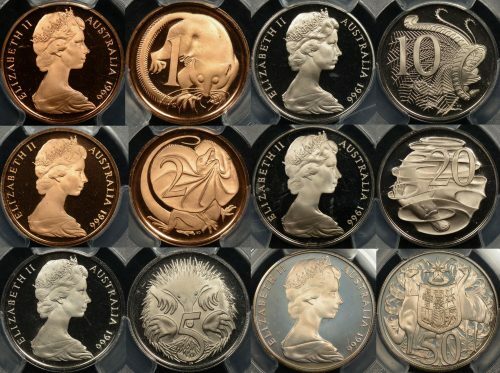 Collectables might include various mint (blue, red, black) sets issued by the Royal Australian Mint or 1966 mint sets released organisations such as BP and Hendo. 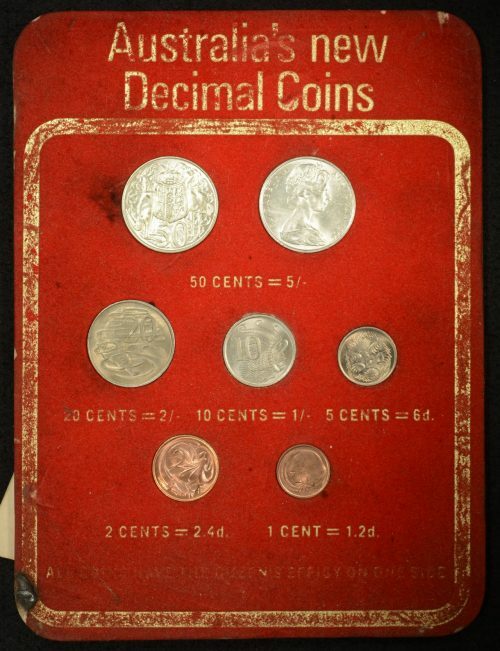 It could include bank display boards used to show the public the new coins, decimal changeover medallions, various cases the public could use to collect their own mint sets, or even advertising material.